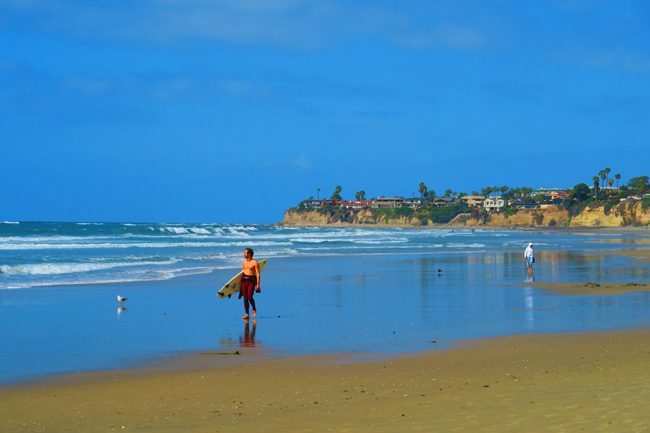 San Diego might be overlooked for its big sister just up north but I really fell in love with it. 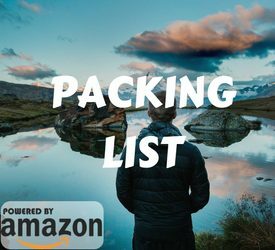 And what’s not to like about it: super clean streets, a small town vibe, fantastic weather, lots of history, endless beaches and so much more. Oh, and they also just happened to film the greatest movie ever made right here in town (keep reading). 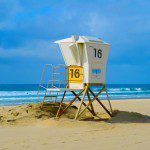 To make life easier for you and hopefully inspire you to pay a visit when you plan your California vacation, here’s my list of the top 10 things to do in San Diego. 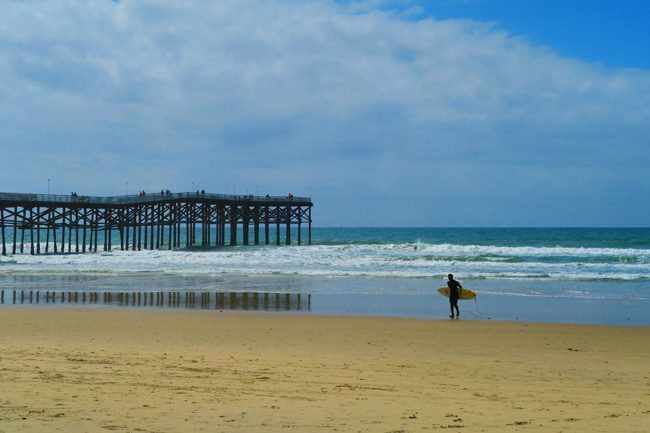 San Diego is more than just sun and surf. It’s been around for longer than most US cities, starting off in 1769 with a small Spanish military garrison. Later in the 1820’s, as more settlers moved in, a small town grew around a large square. 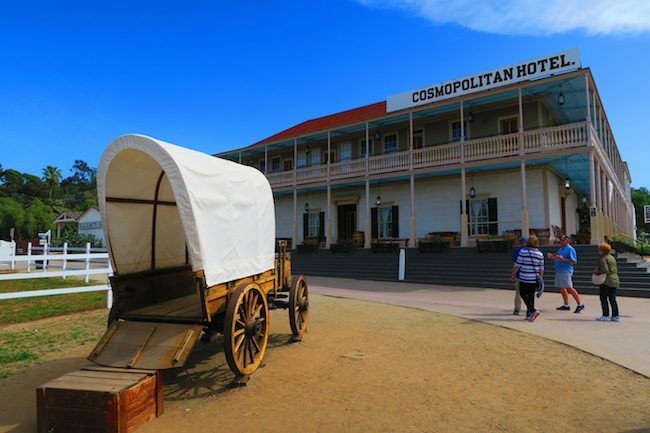 Today, you can go back in time and visit this very same spot – Old Town San Diego. 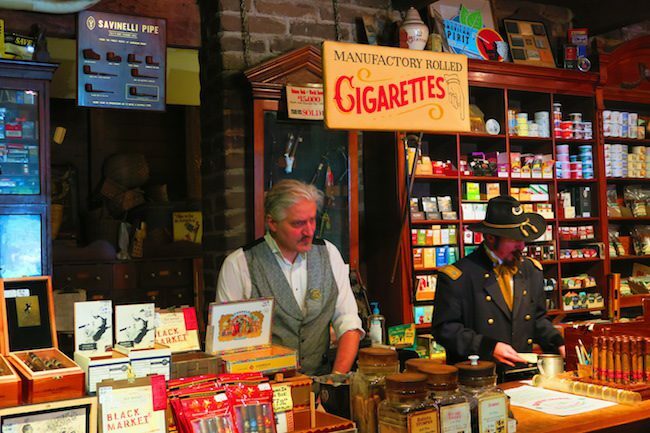 Many of the original buildings are still here and free to explore, along with cool restaurants and shops of course. 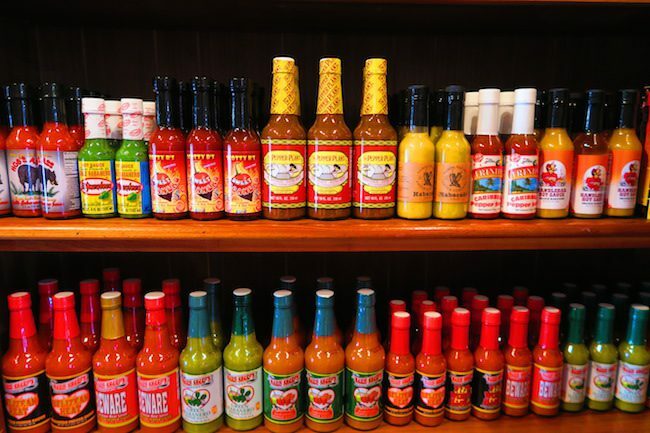 Are you looking for that extra ‘suicide’ hot sauce? You’ll find it here. How about some fine tobacco or perhaps an antique pipe? You’ll find it here too and maybe even see the store owner demonstrating how it’s done in real time. Since we’re so close to the border, the Mexican food is just so delicious around here and lucky for us, just outside the gates of Old Town is one of the best Mexican restaurants in town – Old Town Mexican Cafe. Tortillas are super fresh and if you don’t believe me, just have a look as you step inside. You’ll find all your favorite dishes on the menu and lunchtime offers excellent combo deals. 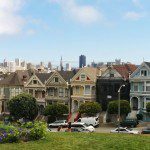 Did you know that the greatest movie ever made was shot right here in San Diego? I am of course talking about Top Gun. Scattered around town are a few filming locations, but few keep milking the movie as well as the folks at Kansas City Barbeque. 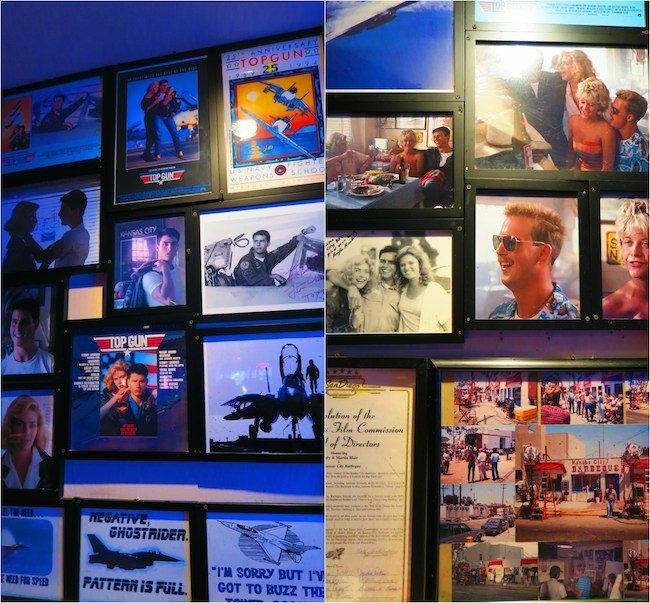 This little BBQ joint was the site of a number of scenes from Top Gun, including Maverick and Goose’s legendary ‘Great Balls of Fire’ performance. Today, it’s kind of a shrine to the movie and I really can’t blame them for doing so. 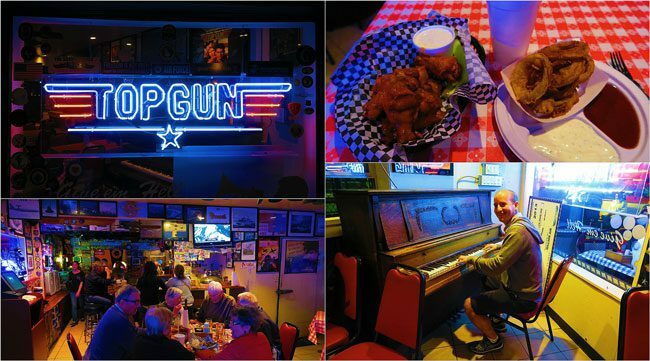 The original piano is still here, the food is pretty good and the atmosphere easy-going. I can’t believe it’s been 30 years already! Definitely a must for Top Gun fans. San Diego is pretty much ‘Navy central’ and this town certainly loves its sailor boys and girls. 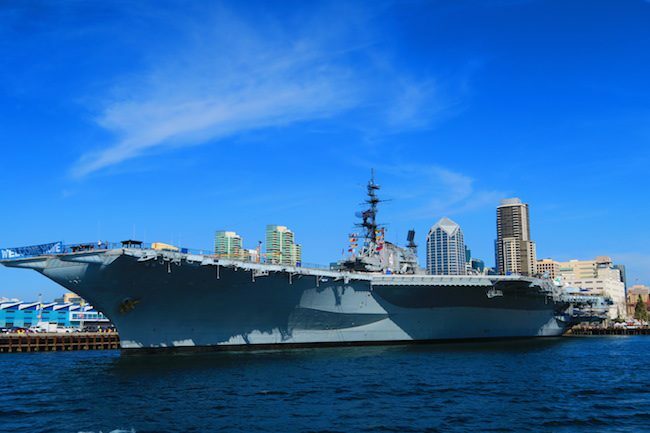 So it’s no surprise that America’s longest-serving aircraft carrier, the USS Midway, is parked right here, in downtown San Diego. Today, this mammoth war machine is a museum, where $20 gets you on board and up close and personal with a few cool toys. Go below the deck to see how it all works and then climb to the command bridge and send some F-18’s to intercept those ‘bogies’ – just don’t let any clown buzz the tower. 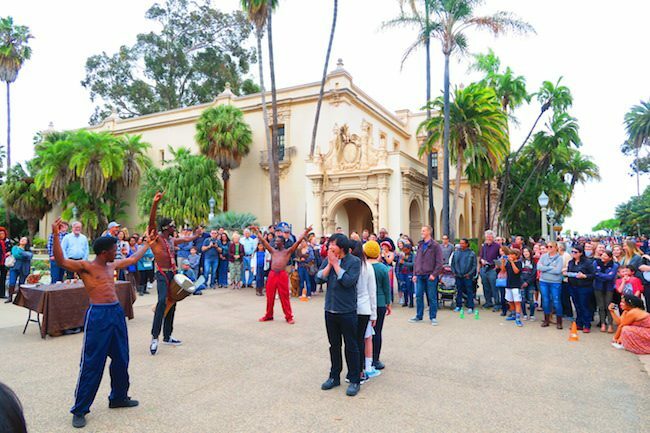 Known as America’s ‘largest cultural park’ – Balboa Park has absolutely no relation with the Italian Stallion. In fact, it’s named after a famous Spanish maritime explorer but that’s not really the main point here. 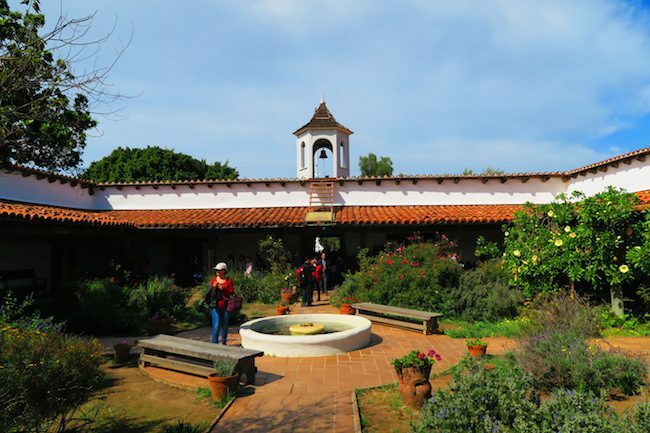 Inside the massive park are 15 museums, pavilions, Japanese gardens, and miles of paths. 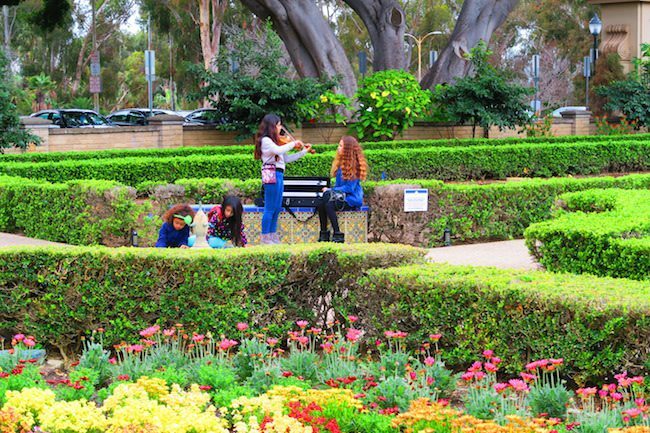 If you’re looking for an artsy day or just want to catch some peace and quiet, Balboa Park is the place for you. 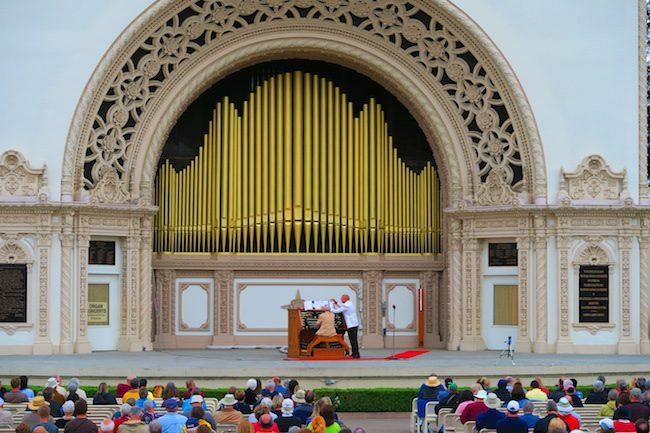 You might also feel a few ground vibrations and if it’s not earthquake related – it’s probably coming from the Spreckels Organ Pavilion, home to one of the world’s largest outdoor pipe organs (watch it live here). 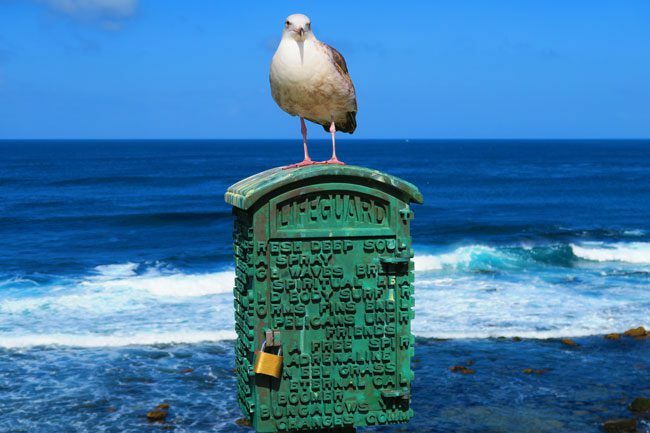 The first European to ever set foot in California did so right here in San Diego. Juan Rodriguez Cabrillo was the chap’s name and he did so in 1542! 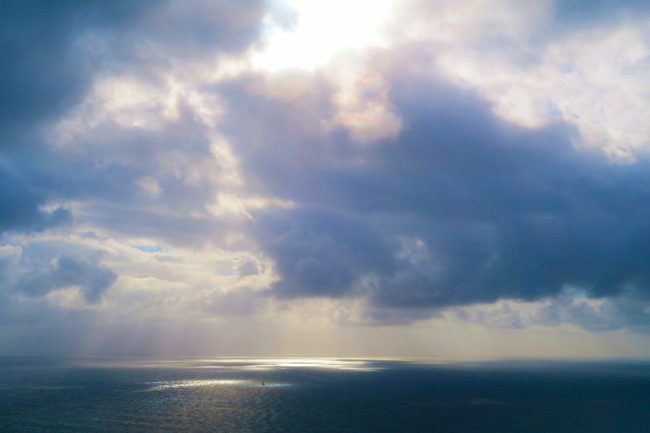 This rugged piece of land at the very tip of a peninsula overlooking San Diego and the Pacific Ocean is now part of the Cabrillo National Monument. 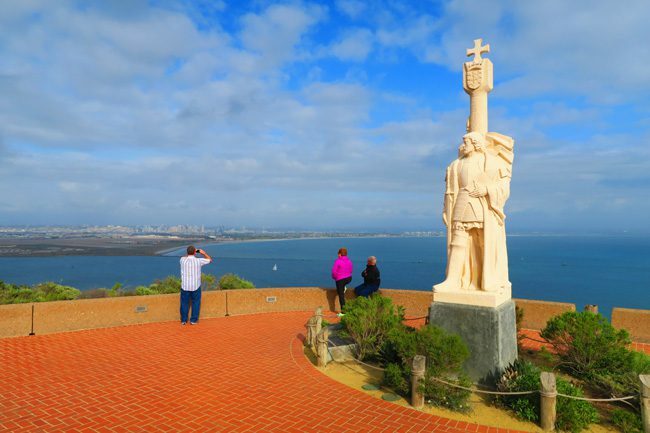 The best seat in the house is of course reserved to Cabrillo himself, at Cabrillo Point, and that’s where you’ll catch the best views. If you visit between February – March, you might also see some whales passing by on their way to Alaskan summer feeding grounds. 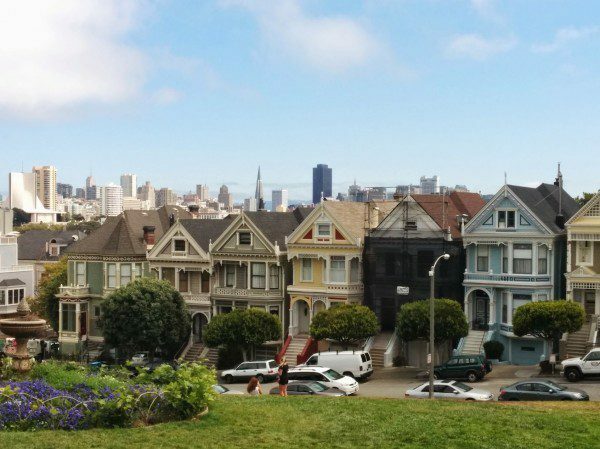 Even if not, the view is definitely worth the trip. 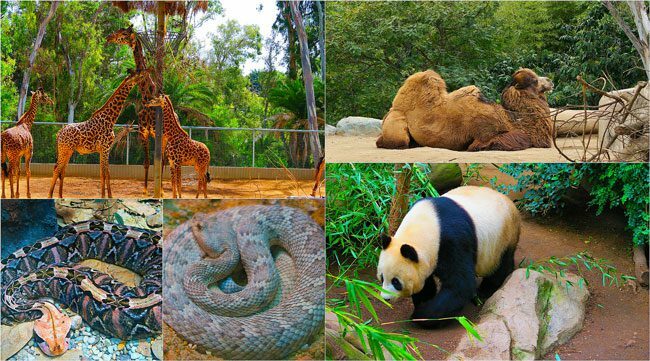 I personally prefer to see animals in the wild but the San Diego Zoo is considered by many to be the best zoo in the world. 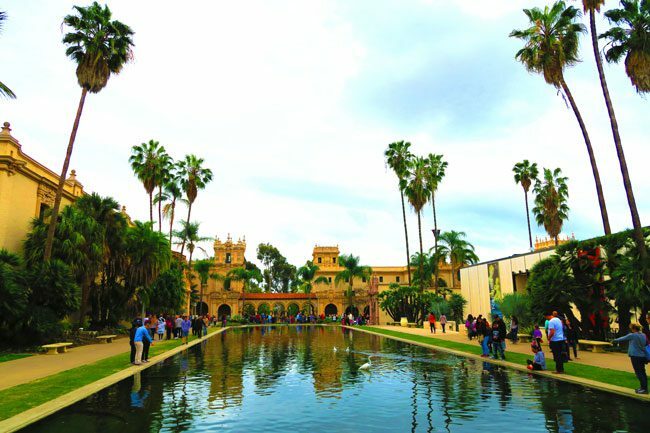 Occupying 100 acres of land right inside Balboa Park, the concept here was revolutionary at the time – to give animals the best possible home with as few cages as possible. 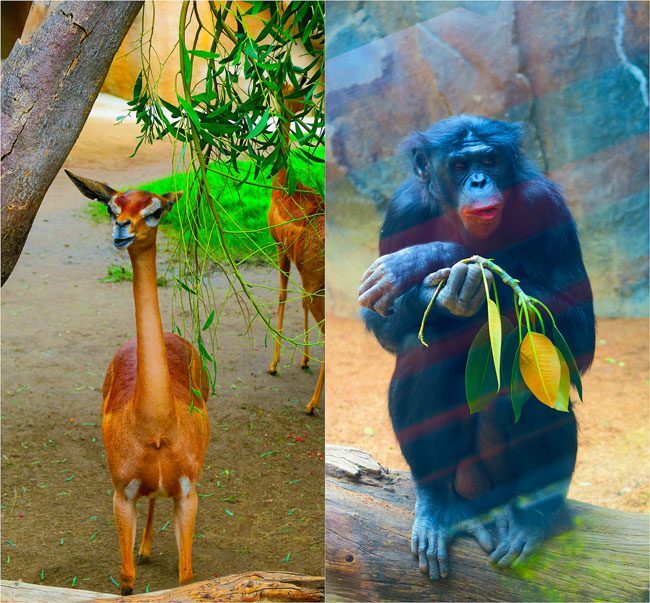 Today, it’s home to over 3,000 animals and it’s so big, that you can get around with a shuttle or even whisk through the air on the SkyFari tram. 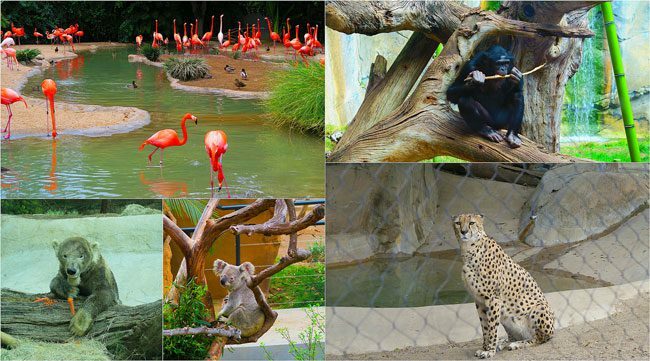 You’ll find here cute koala bears, grizzly bears, and even pandas to name a few. Of course, no visit to the zoo is complete without popping by the reptile house. I find it kind of a masochistic yet an unavoidable thing to do since you know these guys will crawl into your dreams that very same night. 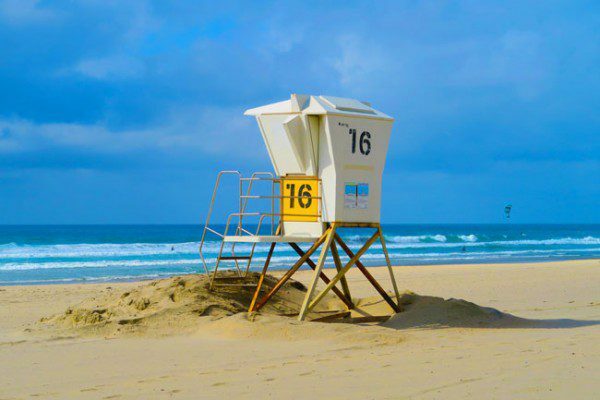 The weather is so good in San Diego pretty much all year round, that if you didn’t pack your shorts with you just in case, you might feel a little bit left behind. 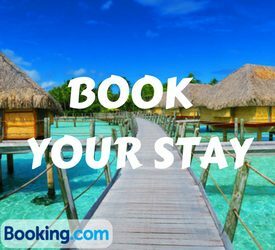 Excellent beaches are just a short drive away, each with their own unique vibe. 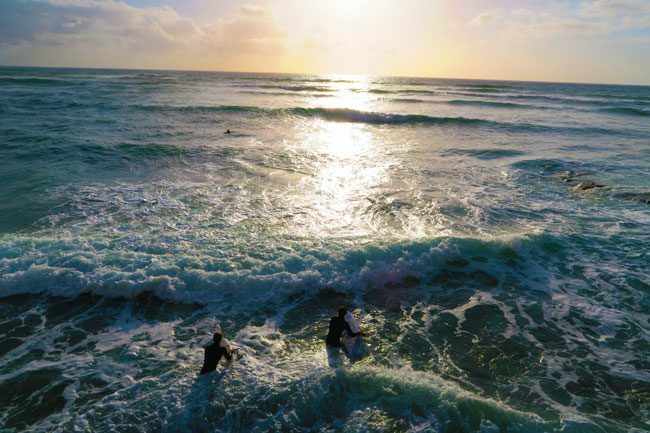 Pacific Beach is wide and long, where you can find your own spot and catch a few waves. 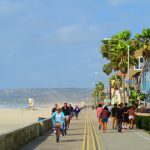 Mission beach is ‘party central’, with its long beach promenade, beach bars, seaside vacation homes, and even a roller coaster. 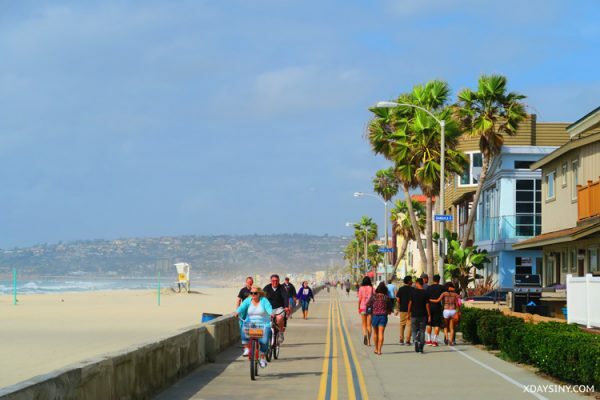 Coronado Beach, just across from downtown San Diego is more like a little resort. 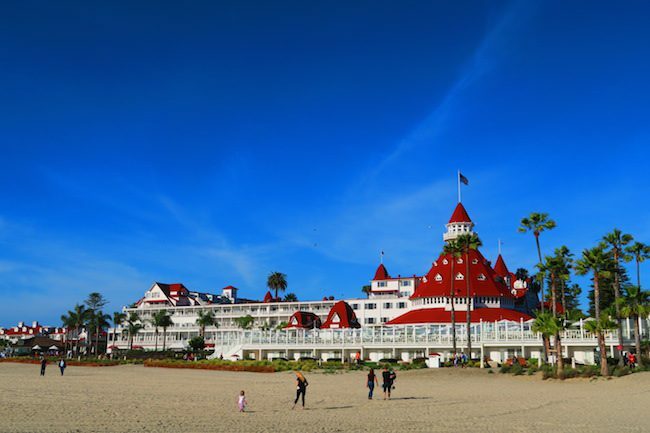 That’s probably because its most famous resident is the legendary Hotel Del Coronado, which in 1888 started things off over here as an exclusive health resort. 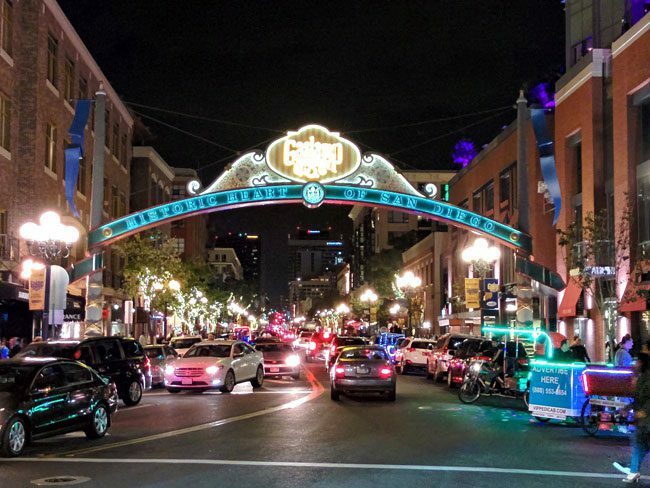 The 16 block area in downtown San Diego known as the Gaslamp District, is where modern San Diego started. Today, it’s mostly the place where your evening will end on a Saturday night. Electricity now powers the lamps and is also felt in the air as nighttime falls. 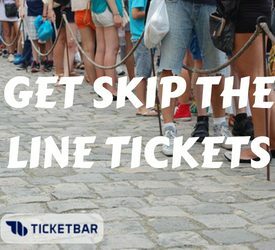 It’s definitely the best place to party in San Diego with a ton of good options. 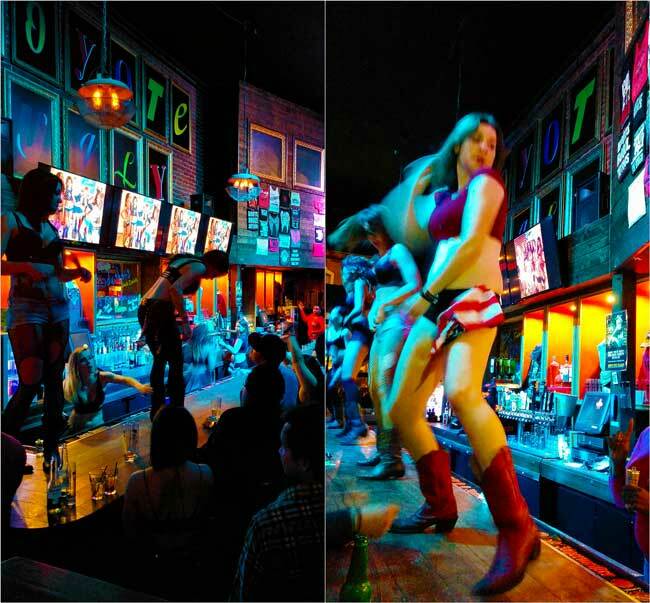 Most places transform themselves right around 10 pm, where tables make way to dance floors. Even the most reserved amongst your friends might end the night with a few body shots – believe me! 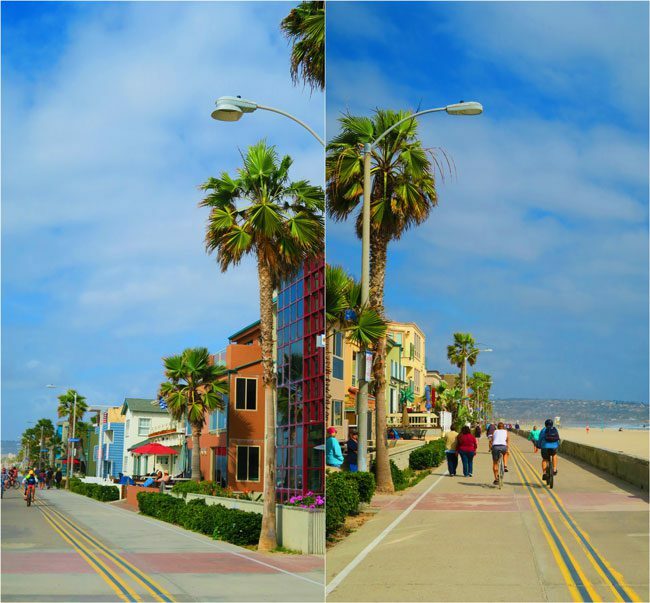 Do you know those seaside California towns you always see on TV or the big screen? 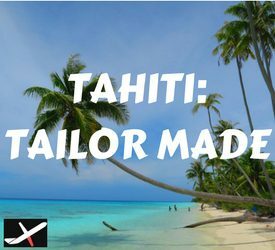 You know, those super clean towns with tall palm trees and fit guys surfing away without a care in the world? 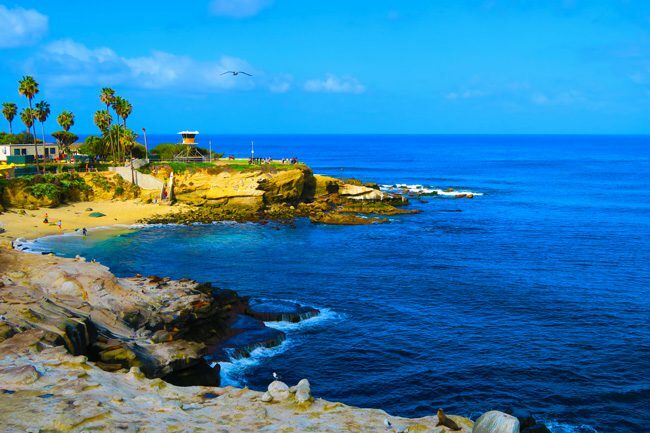 Well, La Jolla (pronounce la-hoya) would definitely be one of those. Park the car and head down the beach. 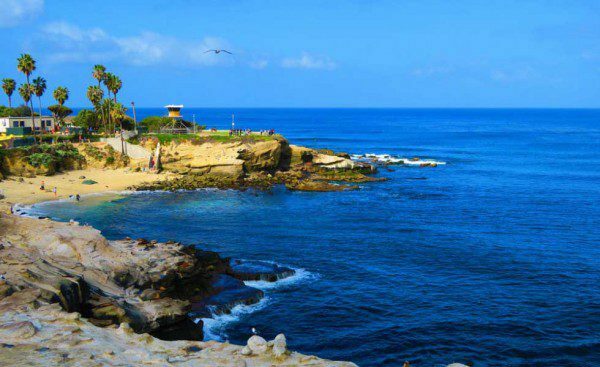 There’s no way you can miss La Jolla Cove, the highlight of the town. 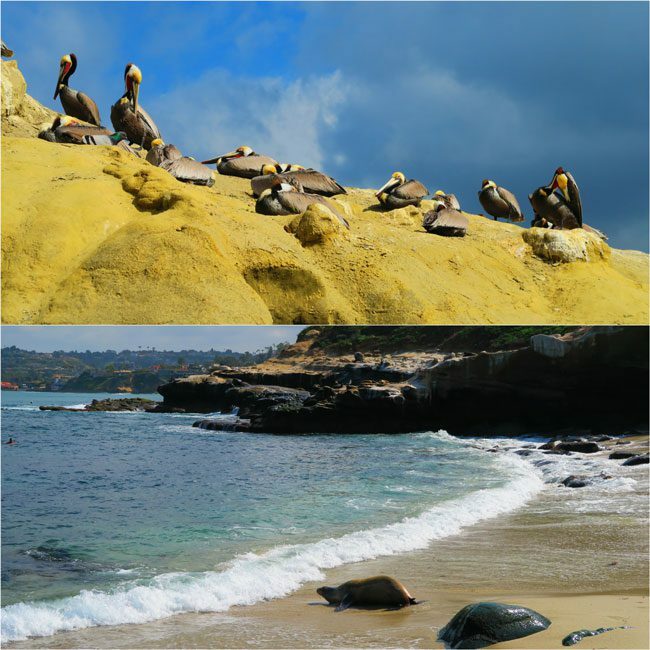 This tiny cove with crystal clear waters is also home to dozens of seals and pelicans. 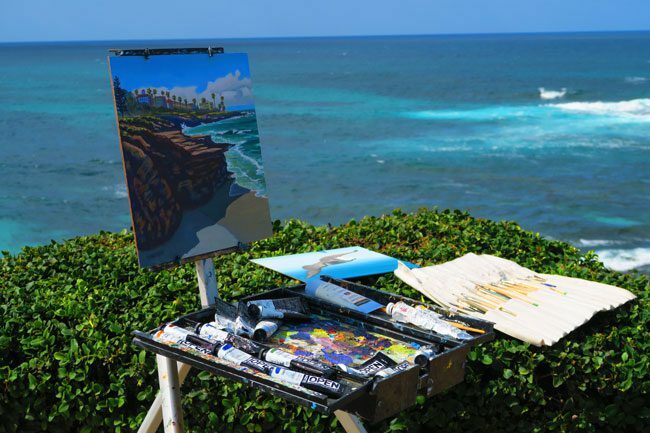 The rest of the town’s coastline is not too shabby either and it’s no surprise many artists come here for some inspiration. 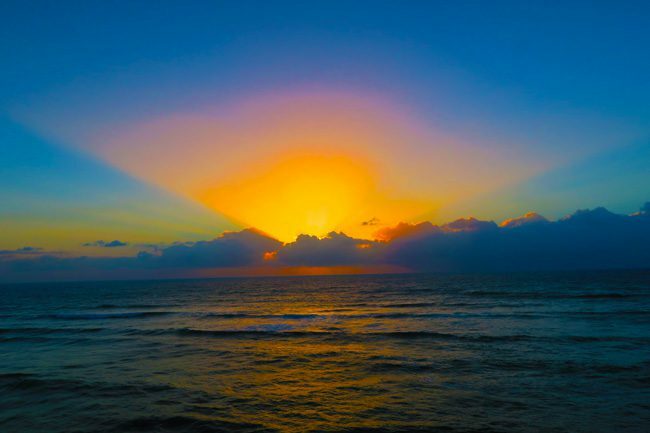 Ah, the sunset… I’ve never met anyone who doesn’t like a good one. 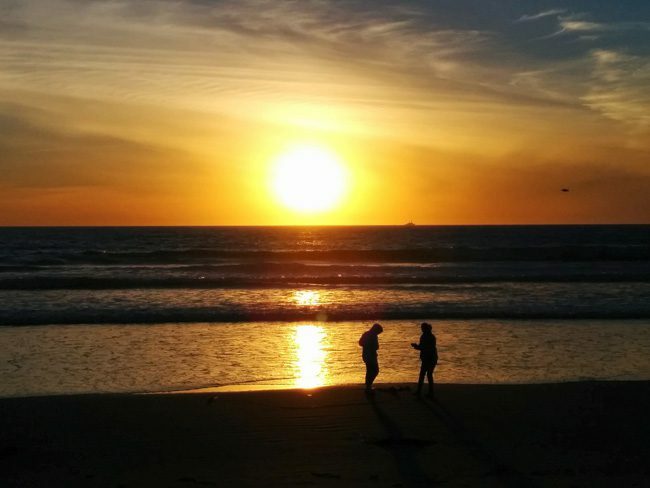 The good news is that San Diego has some of the best sunsets I’ve ever seen. 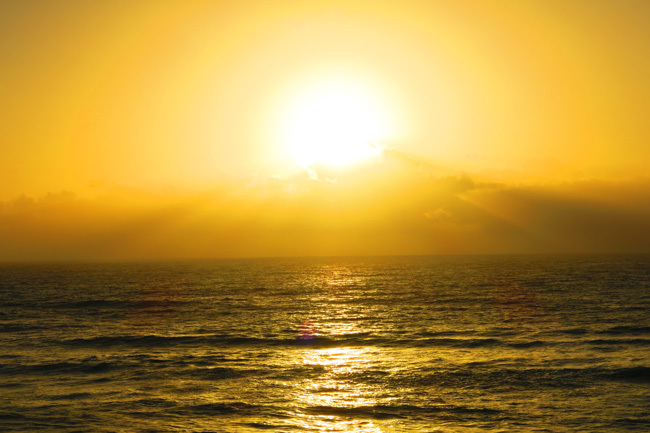 The rule of thumb here is simple – head down to the beach to catch the sunset and preferably 30 minutes before because that’s when the show starts. 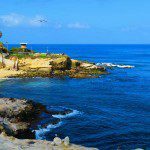 Coronado Beach did not disappoint but there’s even a special place to watch the sunset – Sunset Cliffs over at Point Loma. Grab a spot on one of the bluffs and let the show begin. If you need stuff to do, check out this awesome store that focus on screen printing in san diego.